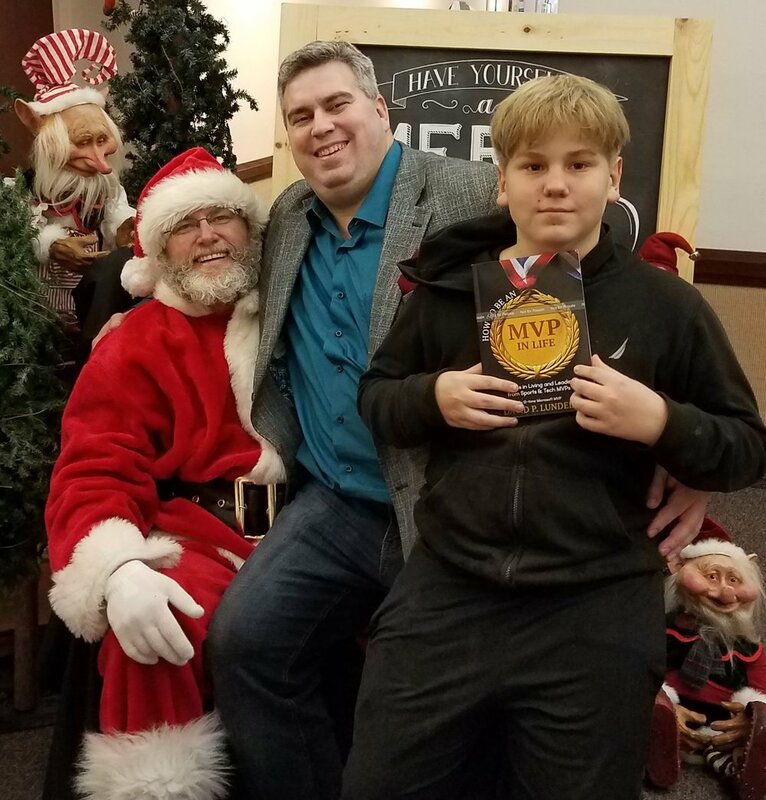 Thanks to Santa the paperback version of How to Be an MVP in Life is now available! Everyone that eschewed the e-book and wanted the paperback — Order now! Older PostMicrosoft -- Most Valuable Company in the World?